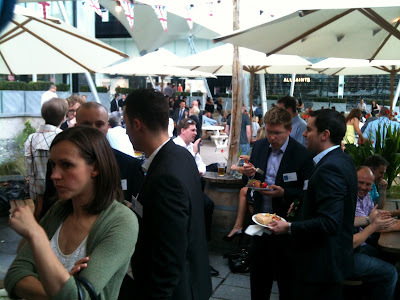 Last night, Thursday 09 August, over 60 guests attended our first summer social in the Northern Region. It was a great night and one which enabled us to meet colleagues in the commercial property sector in a very informal and relaxed manner. This event marked the end of the first year since the establishment of NextGen in the Northern Region and it was good to see an appetite for more. As mentioned in my welcome speech our first year was very much focussed on the BCO conference, hosted in Manchester on 23-25 May, and moving forward it is our intention to create a varied programme of relevant tours and seminars for the NextGen audience. The committee will shortly be launching a series of building visits looking at the creative re use of former industrial buildings as workplaces. 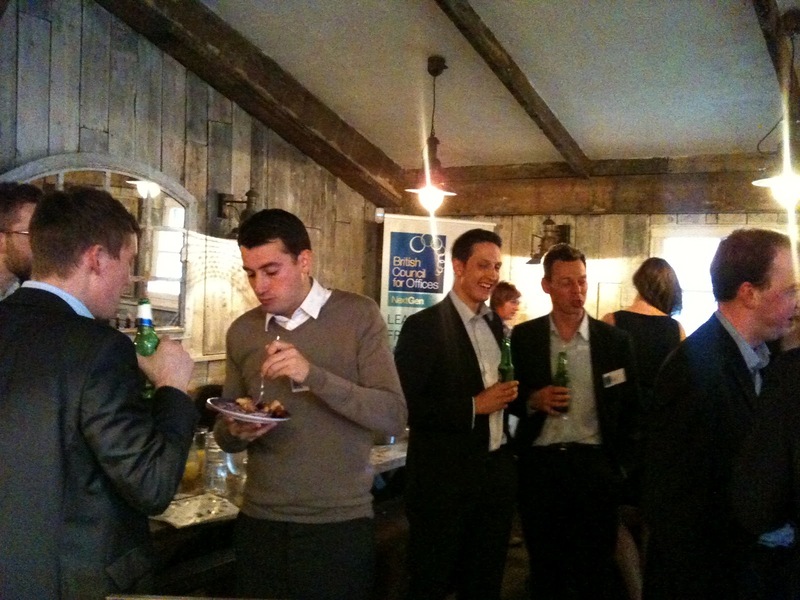 Our proposed sites include; The Toffee Factory (Newcastle), Tower Works (Leeds) and the Sharp Project (Manchester). Do post comments to this post if you have any questions or issues you would like raised at any of these events. If you want to be the first to hear when bookings open then I would encourage you to sign up to our mailing list. 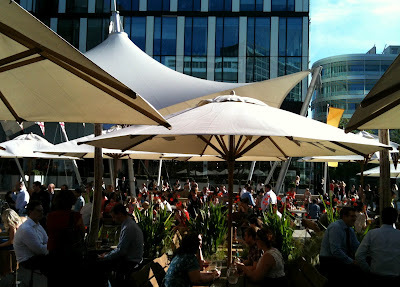 Email events@bco.org.uk with your name & contact details and we'll do the rest. 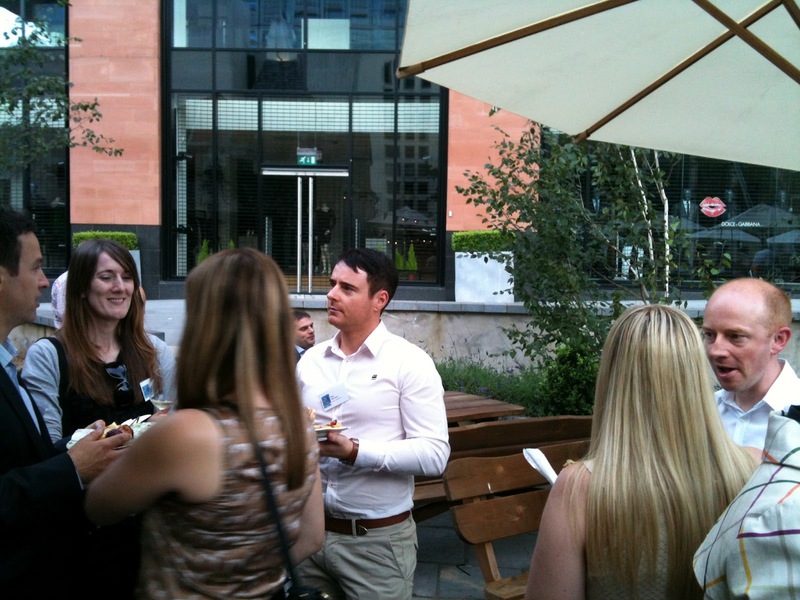 The sun shone on Spinningfields for our first Summer Social. 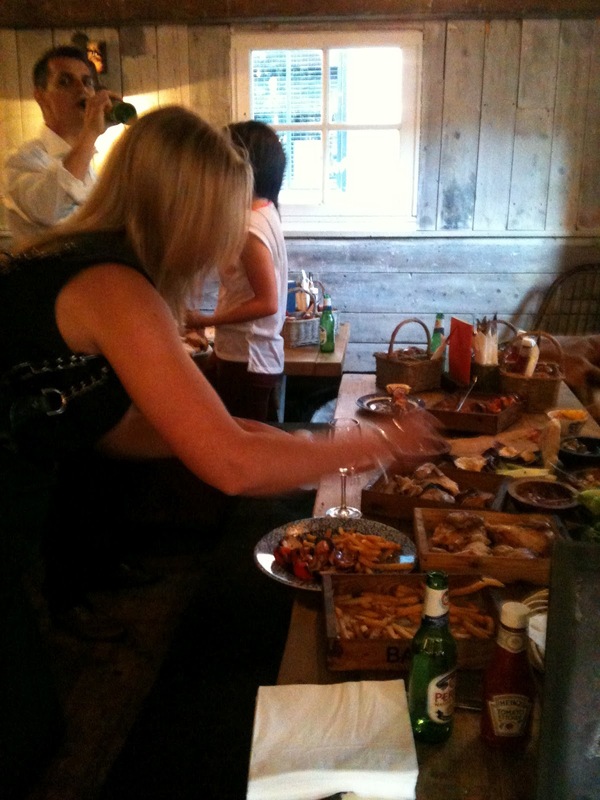 @TheOastHouseMcr provided a great spread of bohemian food in a bespoke venue. 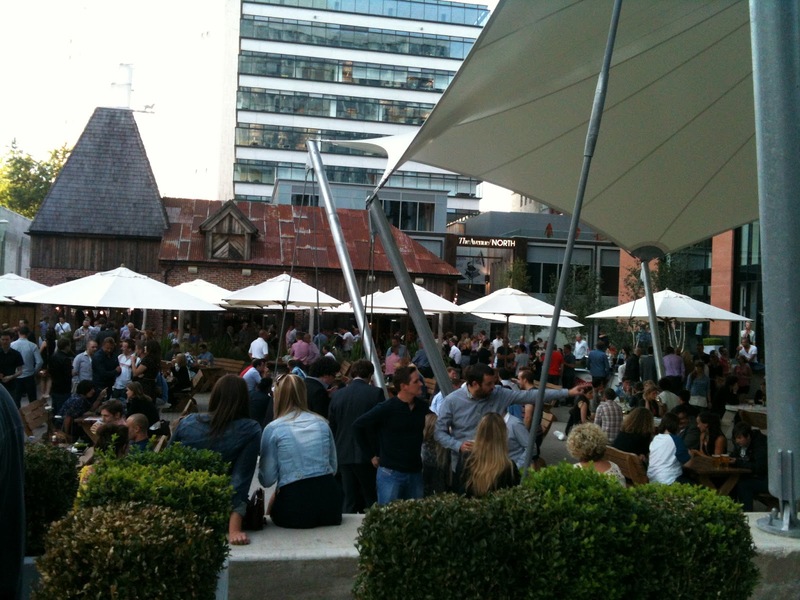 We weren't the only ones enjoying the sun at The Oast House.